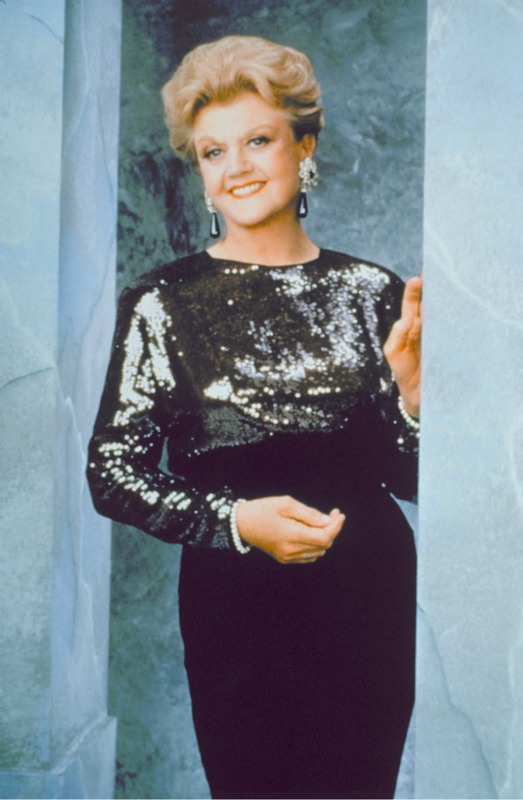 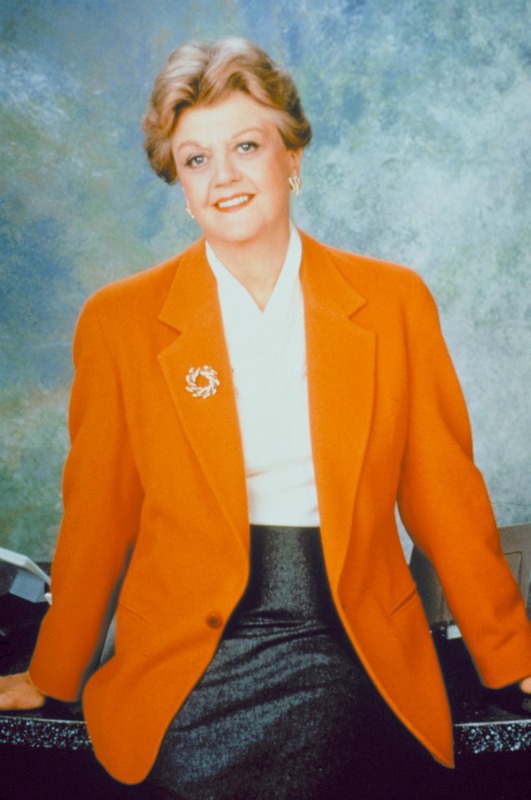 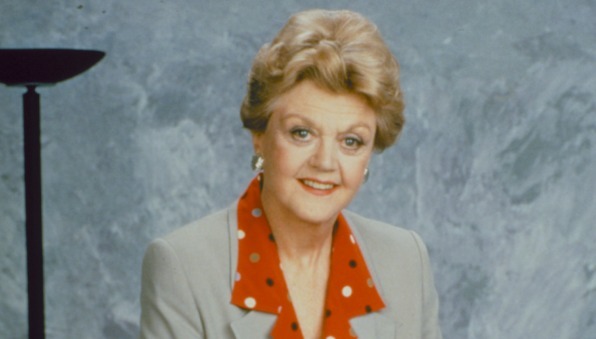 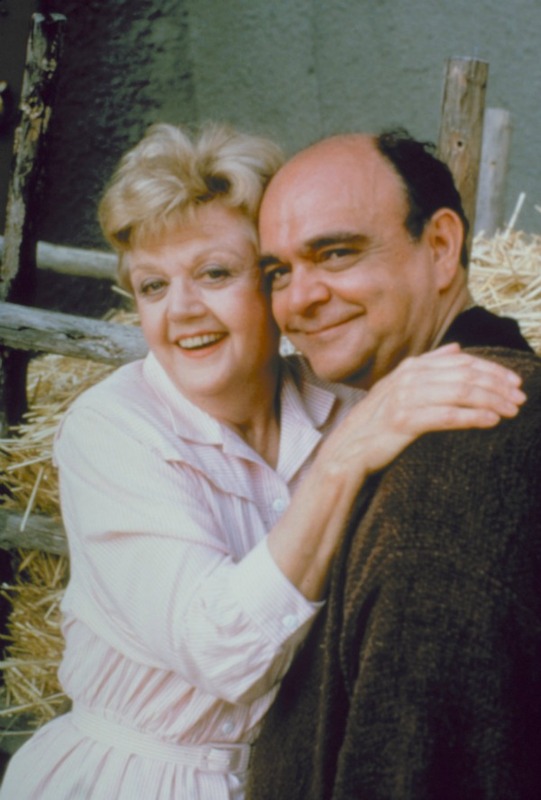 Angela Lansbury made famous the former high school English teacher and famed mystery writer, Jessica Beatrice (J.B.) Fletcher from 1984-1996. 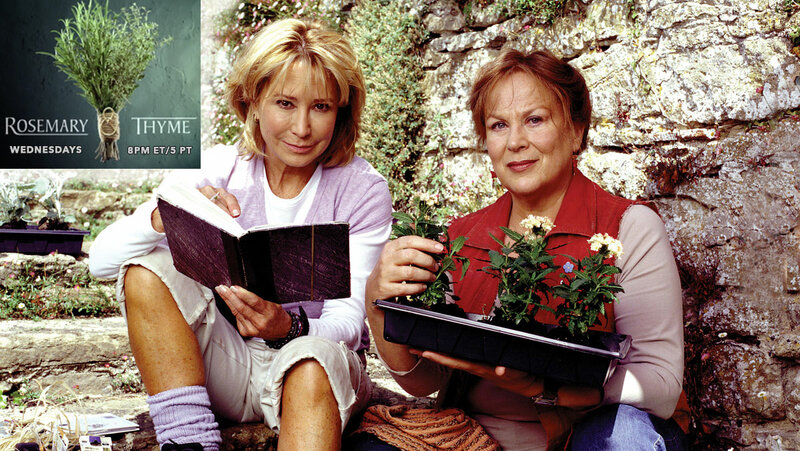 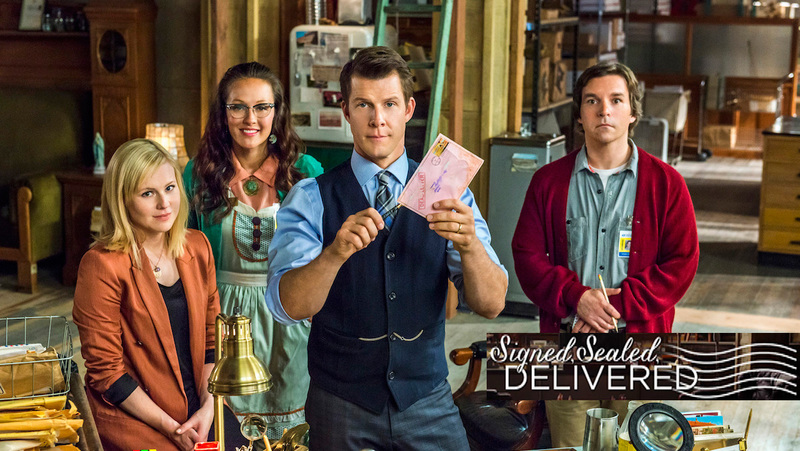 Living in small town Cabot Cove on the coast of Maine, Jessica had an inexhaustible list of friends and relatives scattered around the country and for 12 seasons the widowed Mrs. Fletcher’s penchant for solving crimes led her into some strange and surprising situations. 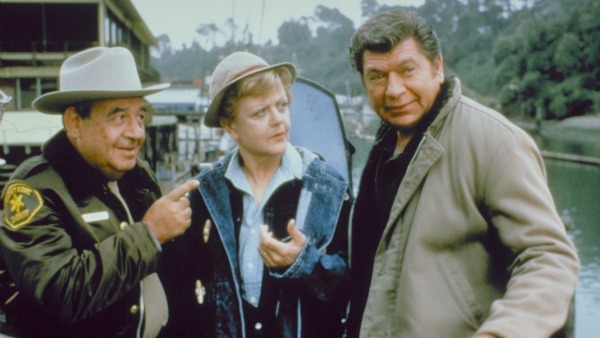 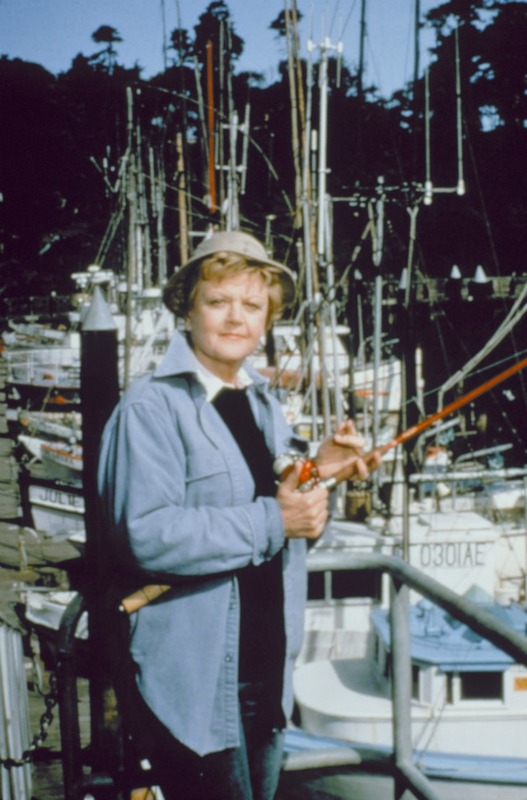 Over its twelve year run Murder, She Wrote received numerous award nominations. 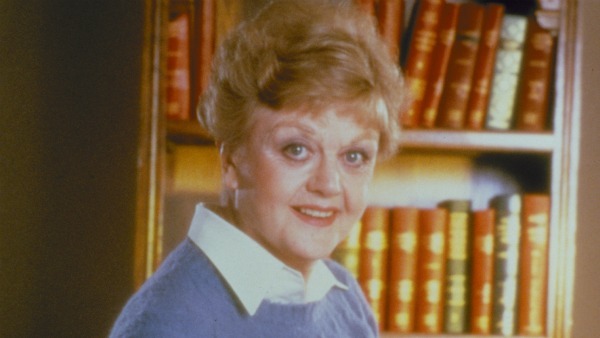 Angela Lansbury herself holds the record for the most Emmy nominations for outstanding lead actress in a drama series with twelve, one for each season. 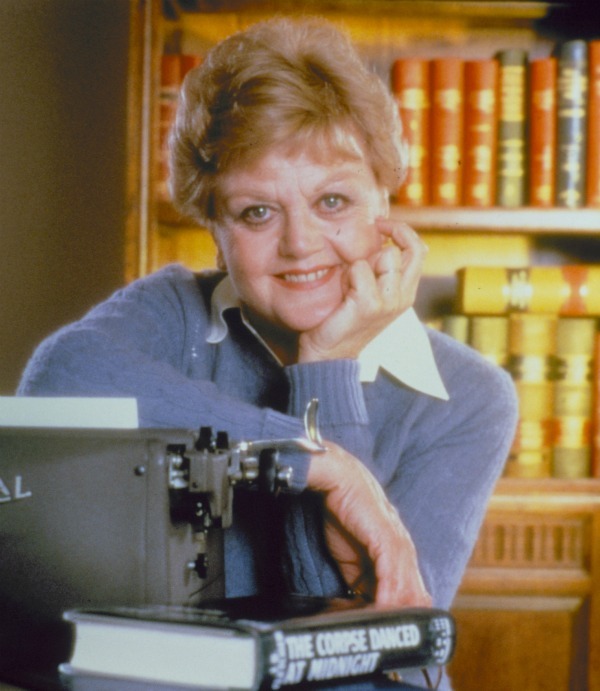 Murder, She Wrote has been syndicated in over 40 countries.